You will get all kinds of bizarre responses to this question. when you said "those conditions on earth that humans can eventually have" can you explain what you mean by this please? I think you are talking about when Jesus returns and gathers up all of His creation and we will finally live in the new earth and God will dwell here with us for eternity, just like God intended life to be for us when He put adam and eve in the garden of eden before their fall. Well at least when I think of heaven that is what I think about and look forward to. Is that what you mean also? Or do you mean that you think it possible for us to live that way right now, that it is obtainable now in our current state of the world? 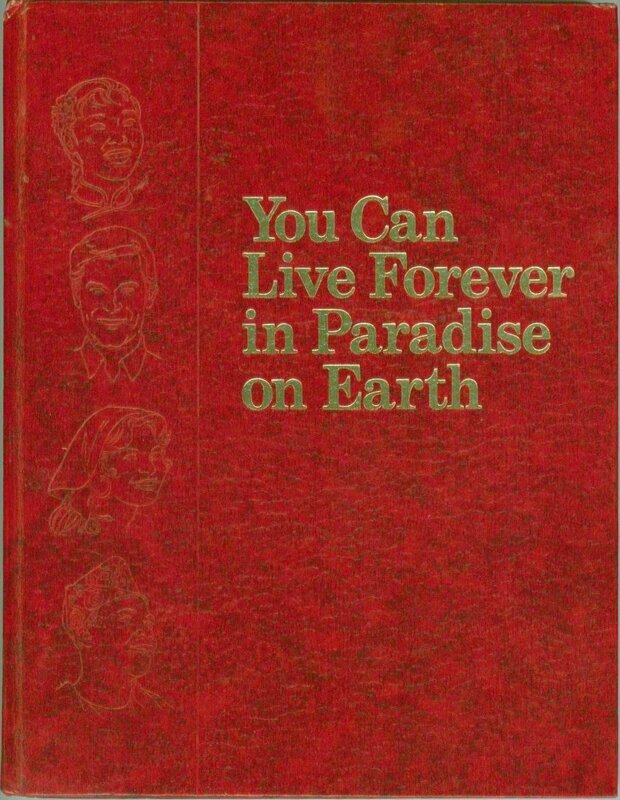 JW's believe they will inherit the earth again, renewed and only the 144k will be in heaven. Got Questions gives a more biblical response than the JW veneer imho. Its a two phase thing. 18 Therefore you shall lay up these My words in your heart and in your soul, and shall combine them as an evidence against your hand, and they shall be as frontlets between your eyes [supernal: that your "eye be single", Matthew 6:22]. 19 And you shall teach them to your children, speaking of them when you sit in your house, [every man is a "house" in the doctrine of the Master] and when you walk along the Way, when you lie down, and when you rise up. 21 That your days may be multiplied, and the days of your children, in the land which YHWH has sworn unto your fathers to give them; as the days of the heavens upon the earth. 5 And he that sat upon the throne said, Behold, I make all things new. [2Cor 5:17] And he said unto me, Write: for these words are true and faithful. 6 And he said unto me, It is done. [γεγοναν!] I am Alpha and Omega, the beginning and the end. I will give unto him that is athirst of the fountain of the water of life freely. 17 Therefore, if any be in Meshiah, [the same is] a new creature: Old things are passed away, behold, γεγονεν! [It is done!] all things [γεγονεν - are become] new! Most people actually do not want anything to do with it when they discover that it requires taking up your own stake and being crucified with Messiah, (Luke 23:43, 2Cor 12:1-9). on earth as it is heaven..."
Bible also talks about new heaven and new earth. We should read the bible contextually: meaning what is the theme of the bible, Lon. I am thinking for myself. So you don't believe we will have peaceful earth? You need to read prophesy, Lon. What do you think will happen in new earth? so what is your version? Do you know? Now where have I heard all this before?